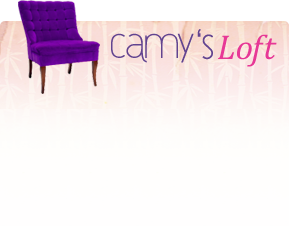 My name is Camy Tang, and I write Christian contemporary romance and romantic suspense. If you like my books, feel free to sign up below for my email newsletter. I only send out an email whenever I have a new release or a great deal on one of my books. Weddings and Wasabi is being re-released! 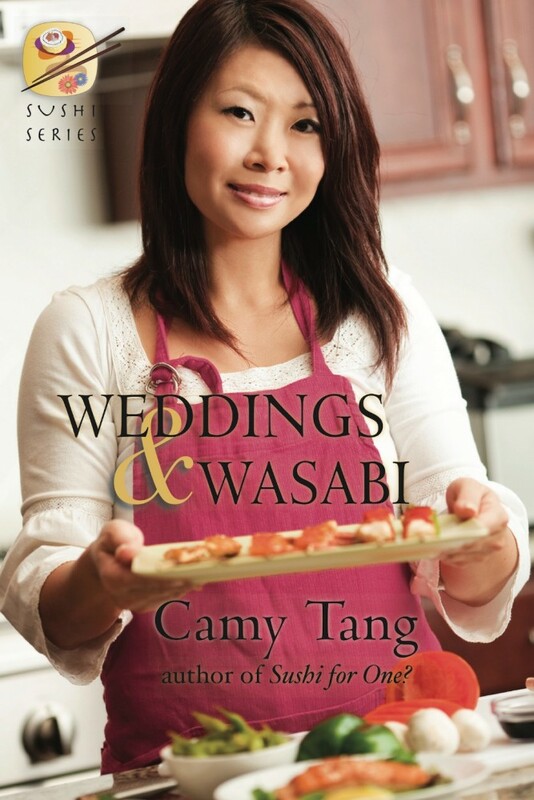 I originally published the 4th Sushi series novella, Weddings and Wasabi, with WinePress publishing, but after they went out of business, I got the rights back. I'm now (finally) re-releasing the book with minor revisions in both ebook and print format. Those of you who missed it the first time it was published can now read Jenn's story!